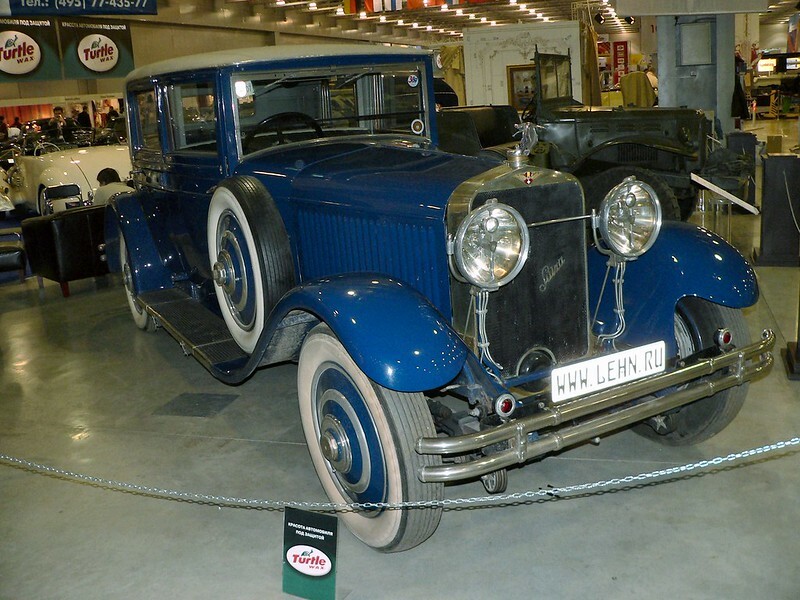 Her ser du listen med Hispano Suiza modeller. 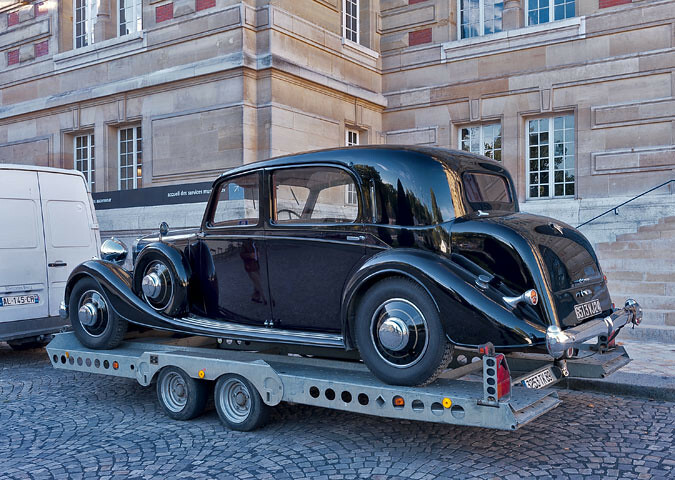 Vælg en model for at se alle årgangene. 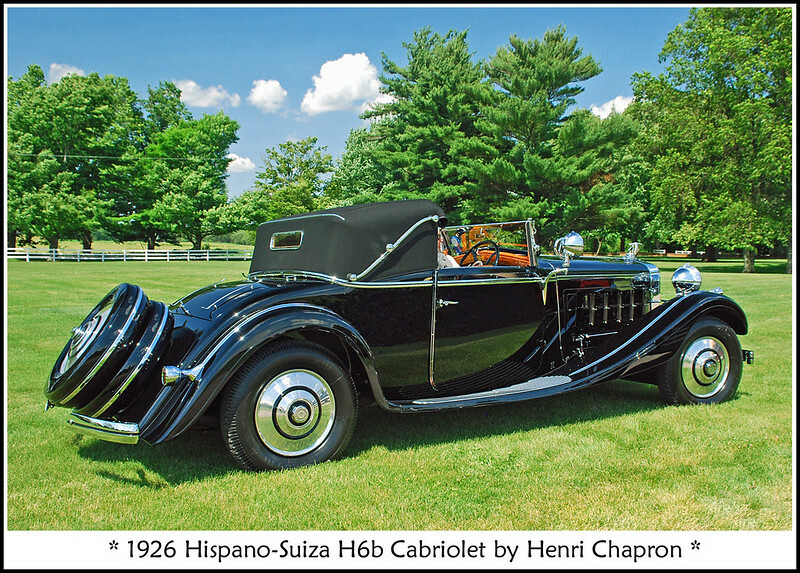 Hispano-Suiza (English: Hispanic-Swiss) was a Spanish automotive/engineering company and, after World War II, a French aviation engine and components manufacturer. 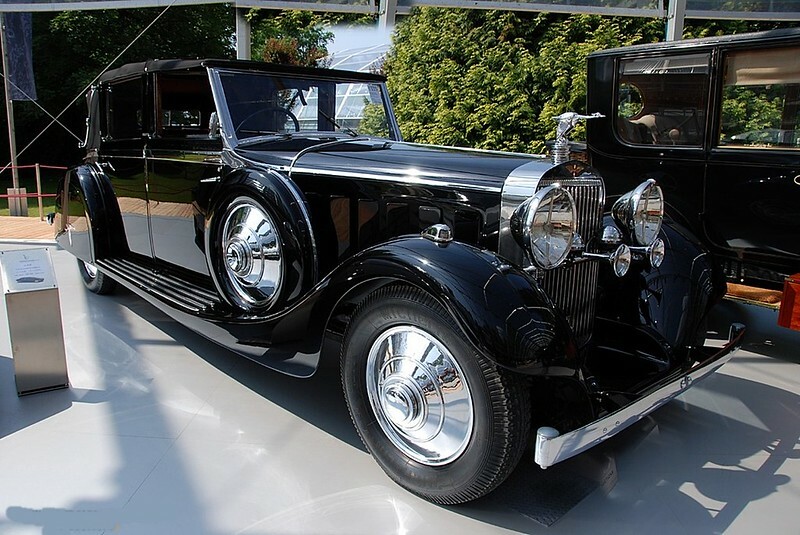 The HS.404 is an autocannon originally designed and produced by French company Hispano-Suiza in the mid-1930s. 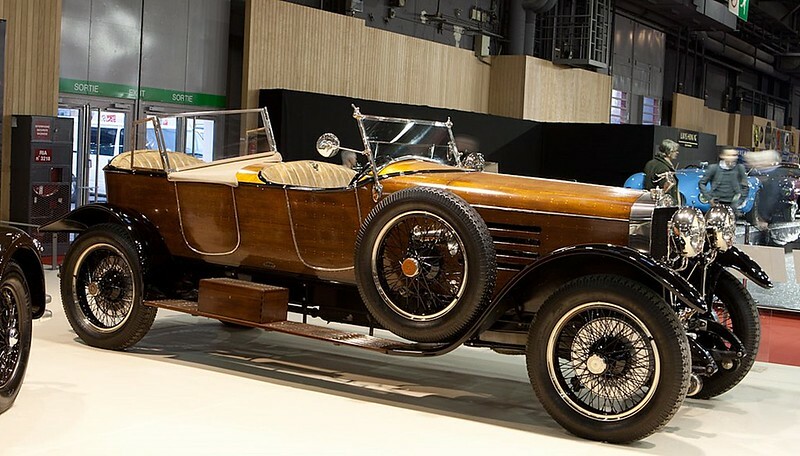 The Hispano-Suiza 8 was a water-cooled V8 SOHC aero engine introduced by Hispano-Suiza in 1914, and the most commonly used liquid-cooled engine in the aircraft of the Entente Powers during the First World War. 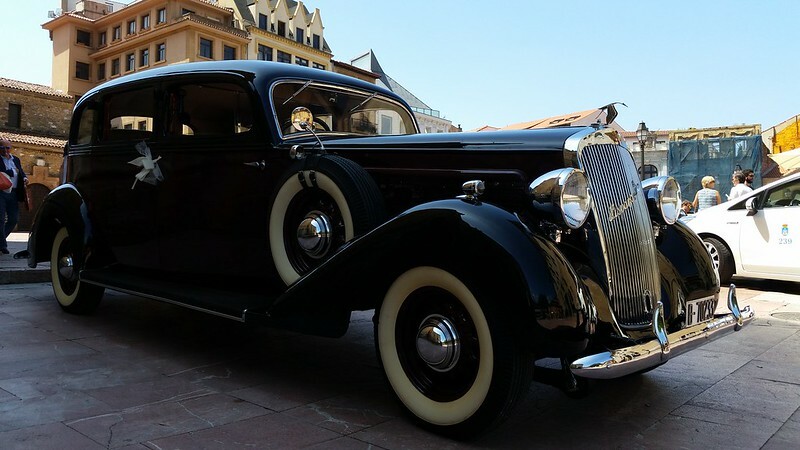 The Hispano-Suiza 12Y was an aircraft engine produced by Hispano-Suiza for the French Air Force in the pre-WWII period. 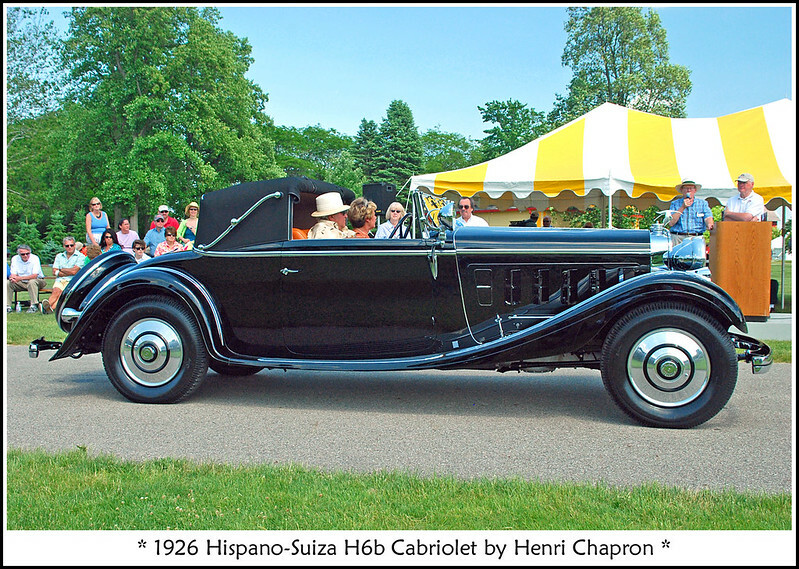 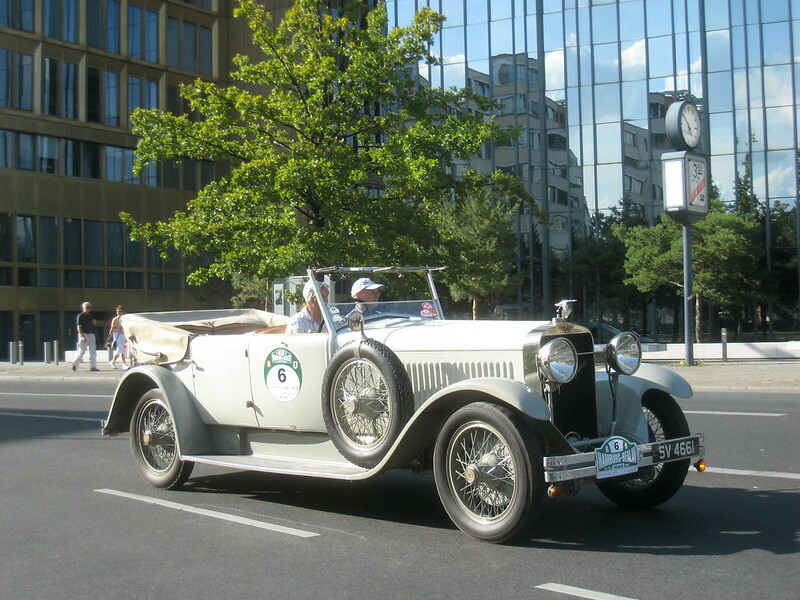 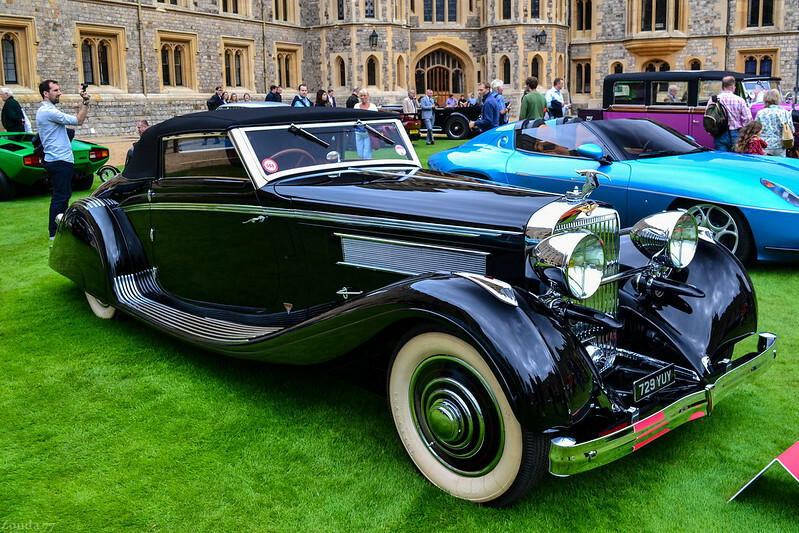 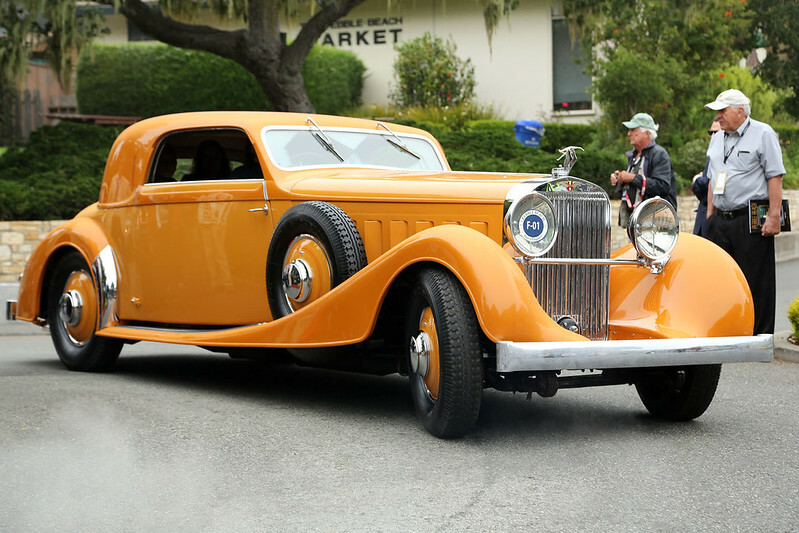 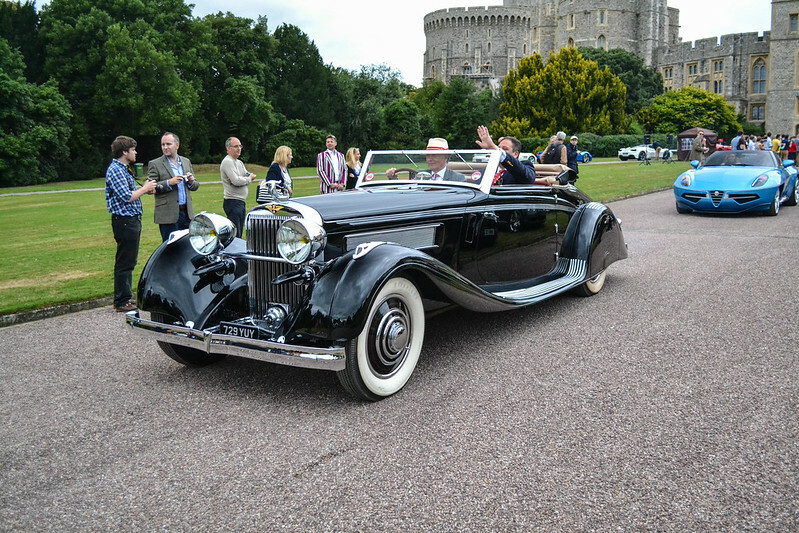 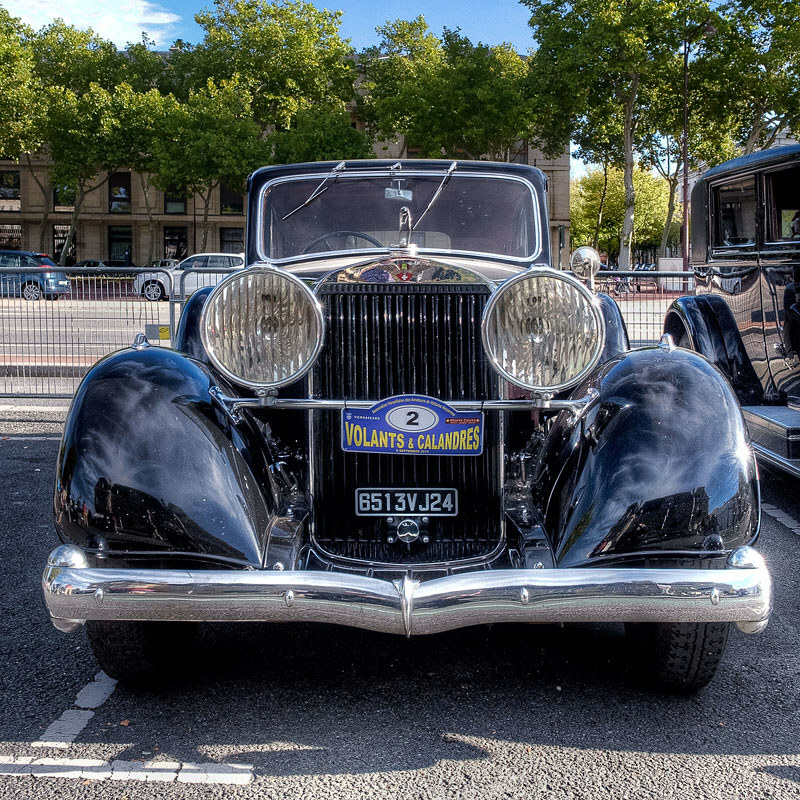 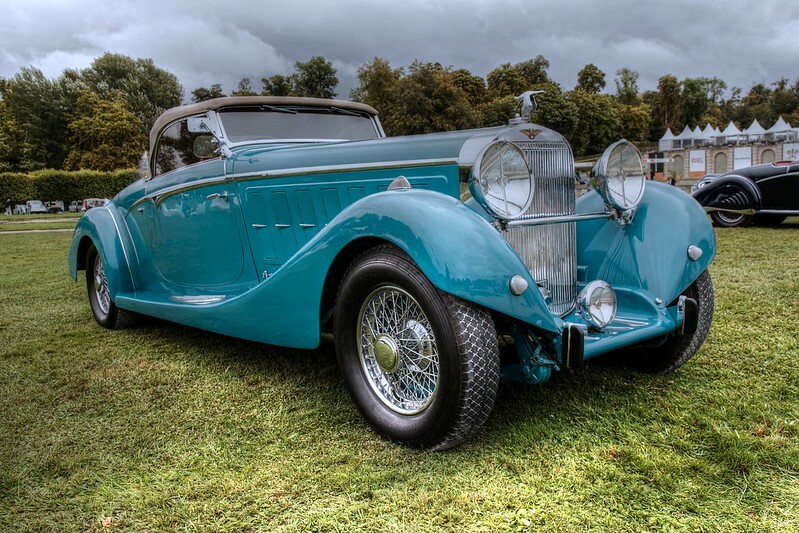 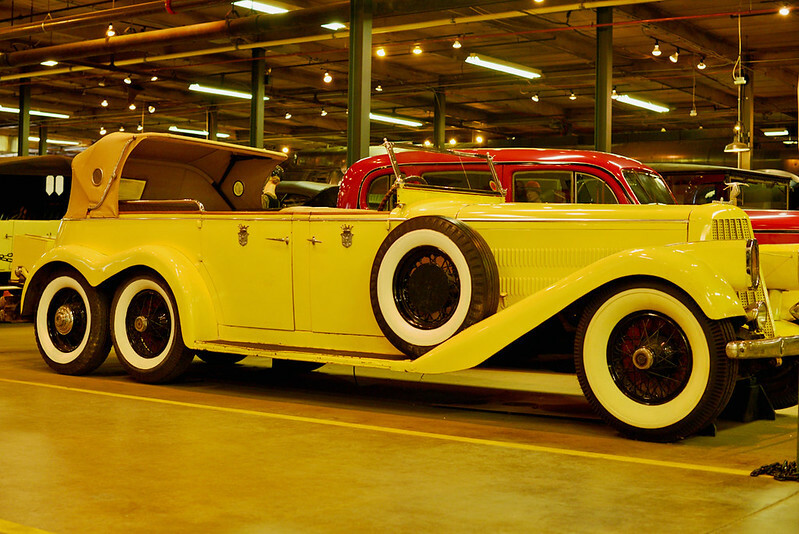 The Hispano-Suiza H6 is a luxury car that was produced by Hispano-Suiza, mostly in France. 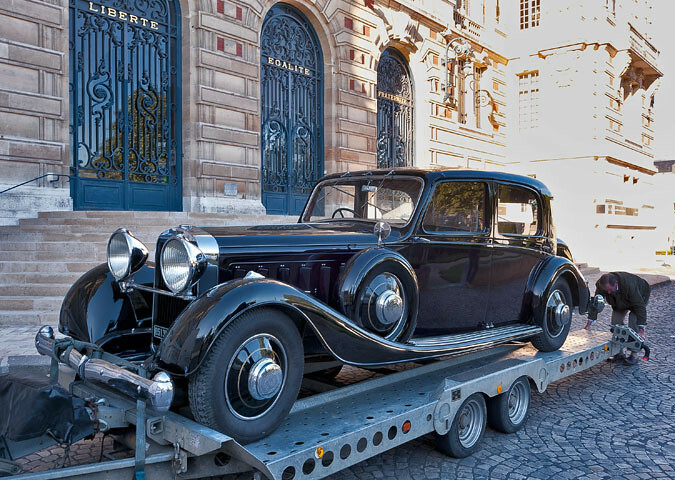 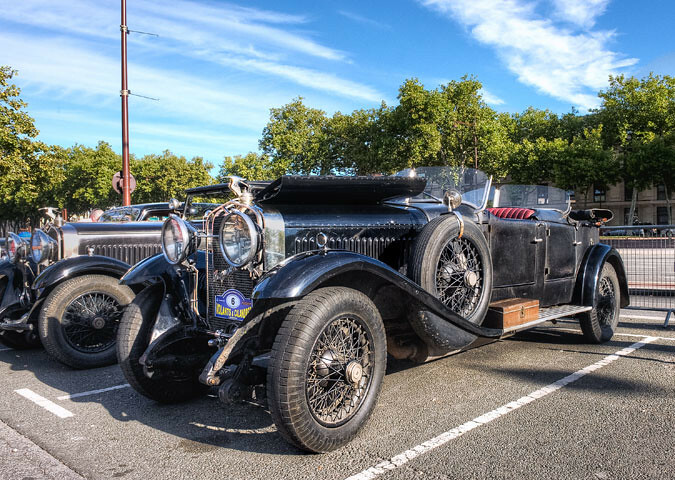 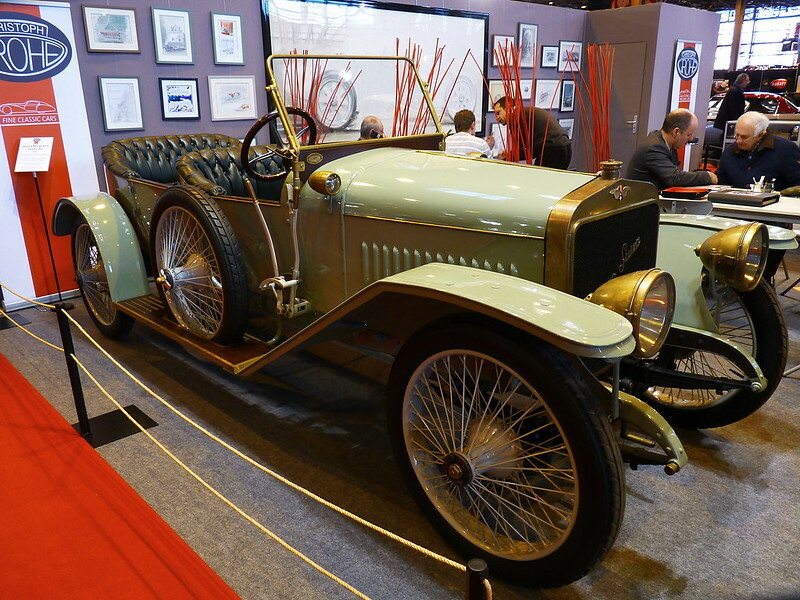 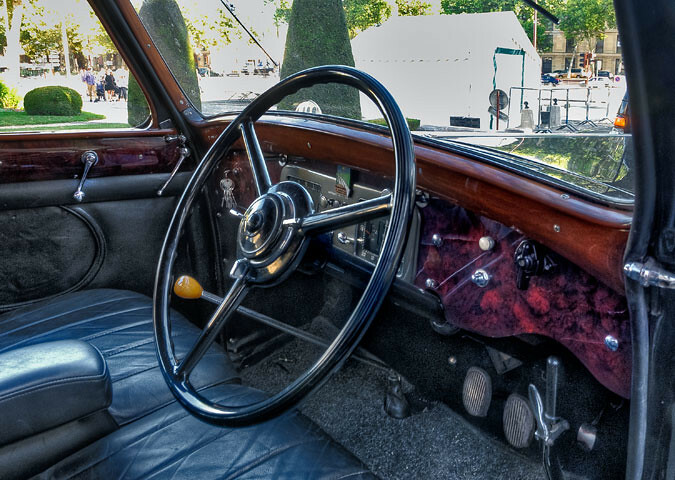 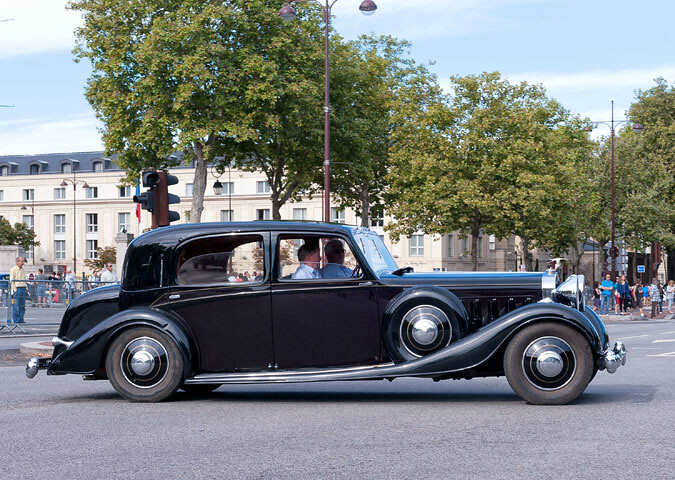 Introduced at the 1919 Paris Motor Show, the H6 was produced until 1933. 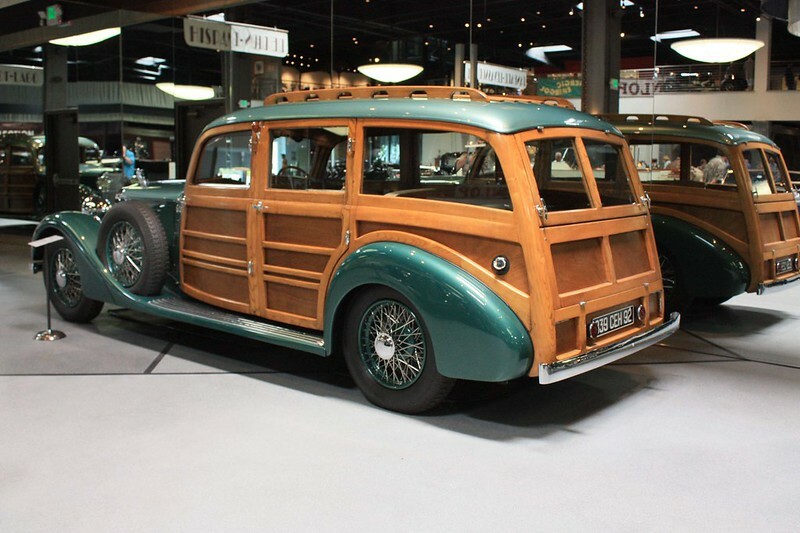 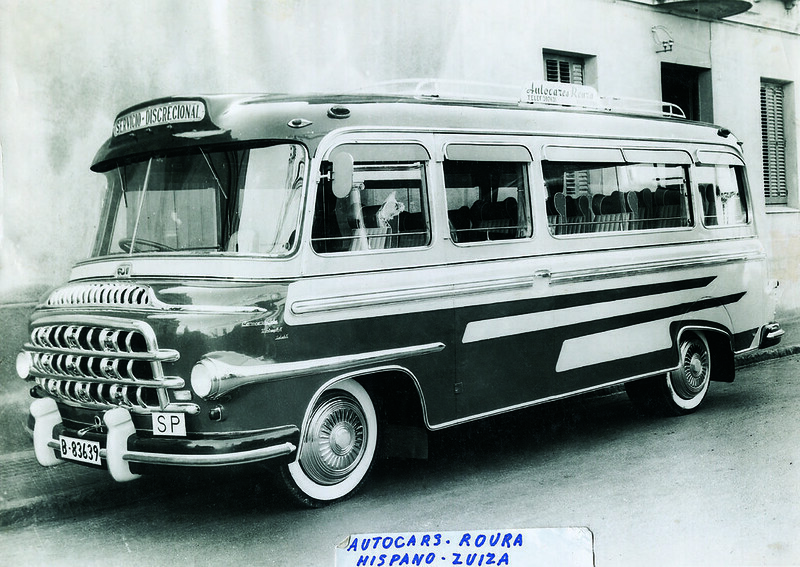 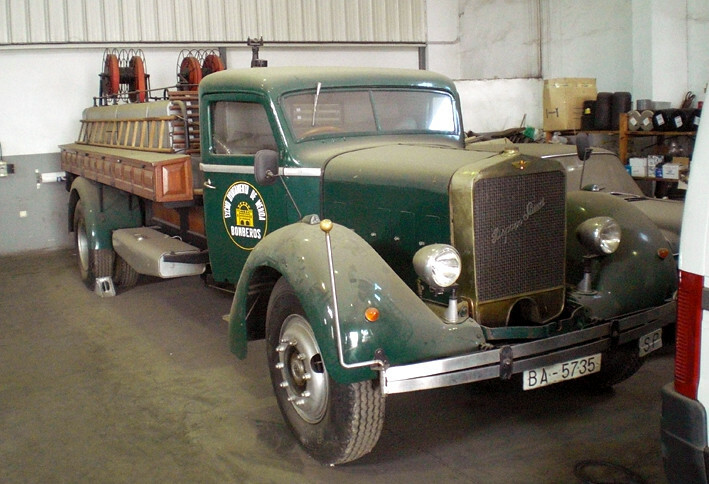 Roughly 2,350 H6, H6B, and H6C cars were produced in total. 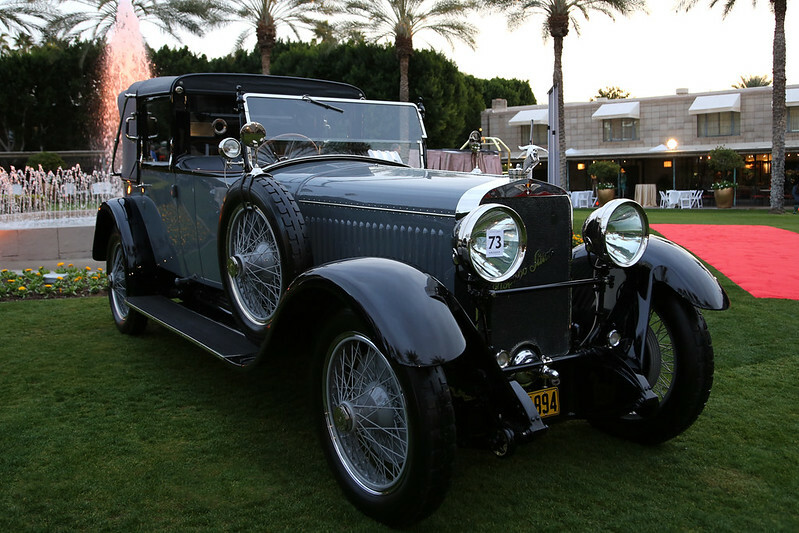 The Hispano-Suiza 12M was one of two new V-12 engine designs first run in 1927-8. 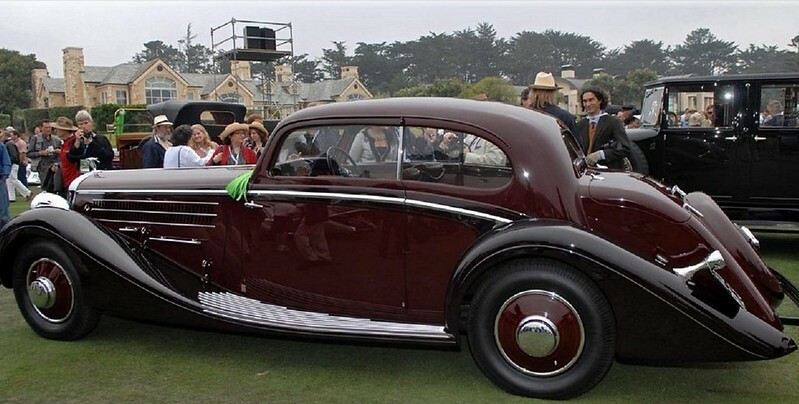 It produced about 375 kW (500 hp), was the first to use gas nitride hardening and introduced wet cylinder liners into Hispano-Suiza's aircraft engine range. 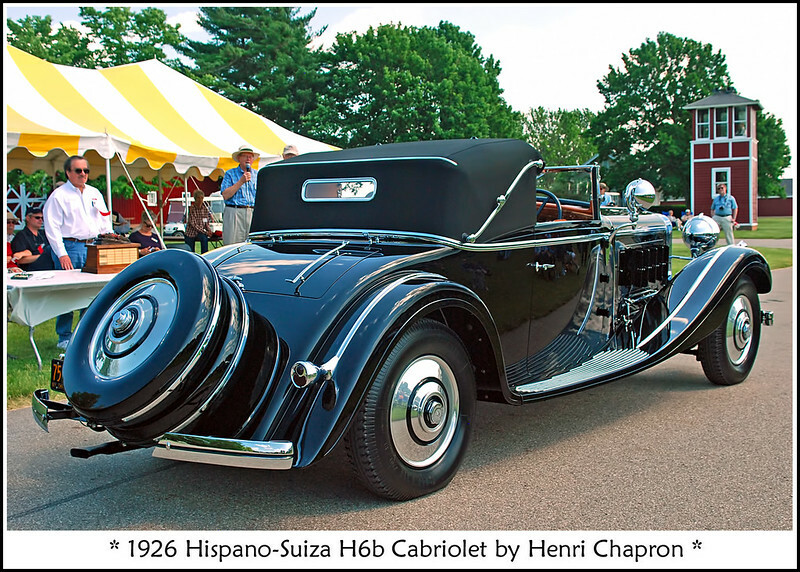 The Hispano-Suiza 12X was an aircraft piston engine designed in France by Hispano-Suiza during the early 1930s. 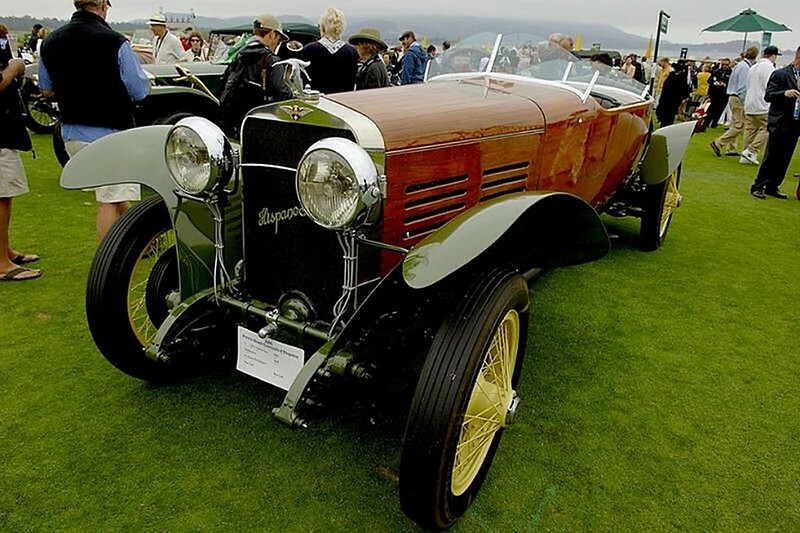 The Hispano-Suiza 18R was an eighteen cylinder high performance water-cooled piston engine, in an 80° W or broad arrow layout, for use in racing aircraft, built in France during the latter half of the 1920s. 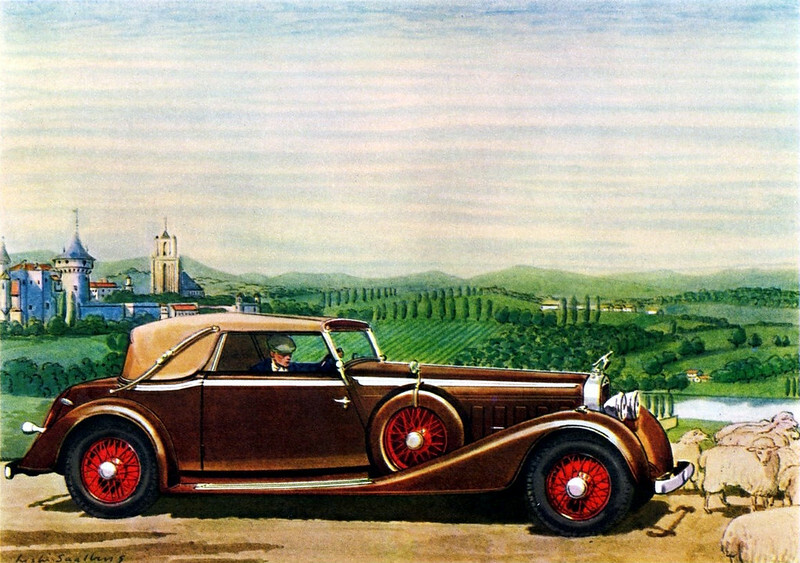 The Hispano-Suiza E-34, later renamed Hispano HS-34, was a Spanish single engine, tandem seat biplane, designed as a basic trainer. 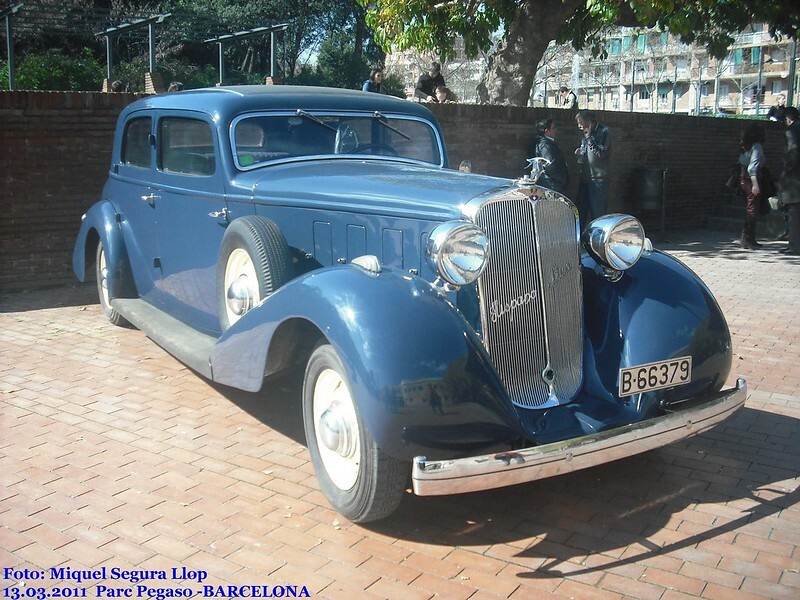 The Hispano Suiza E-30, later renamed Hispano E-30 , was designed in Spain in 1930 as a multi-purpose intermediate trainer.